After graduating from Louisiana Tech University in 1973 with a Bachelor of Science in Accounting, Tim joined Heard, McElroy & Vestal. His more than 40 years of experience have all been at HMV in the audit department focusing on audit and attest engagements of financial institutions, equipment and auto dealers, employee benefit plans, public companies and SEC filings. 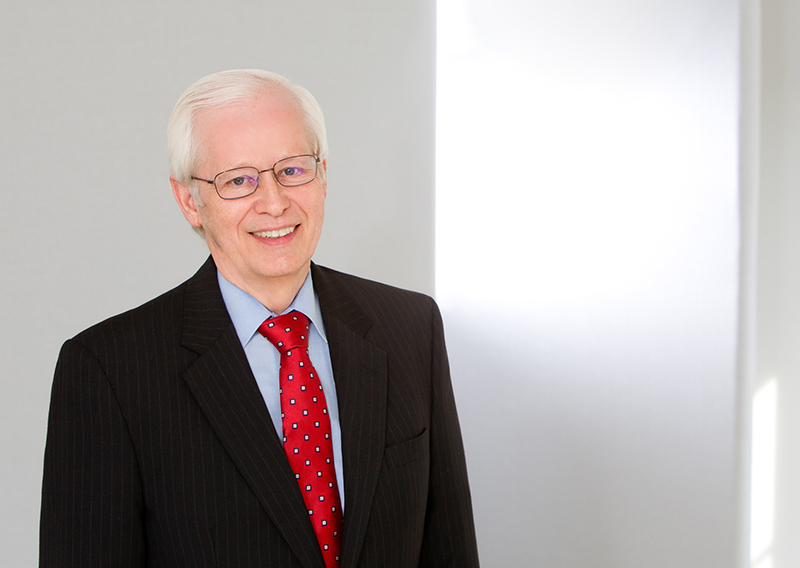 Tim retired in 2018, and he remains active with the firm by serving as a Partner of Counsel. Tim brings a wealth of experience and knowledge to the firm and is a mentor to many of the young professionals. He served as Partner-in-Charge of the Audit Department from 1995-2010. Skilled in assisting client in detecting improper or illegal financial situations and establish systems for fraud prevention, Tim holds the Certified Fraud Examiner (CFE) designation from the Association of Certified Fraud Examiners. He also holds the Chartered Global Management Accountant (CGMA) designation through the AICPA.